Flowing sands in Antelope Canyon. 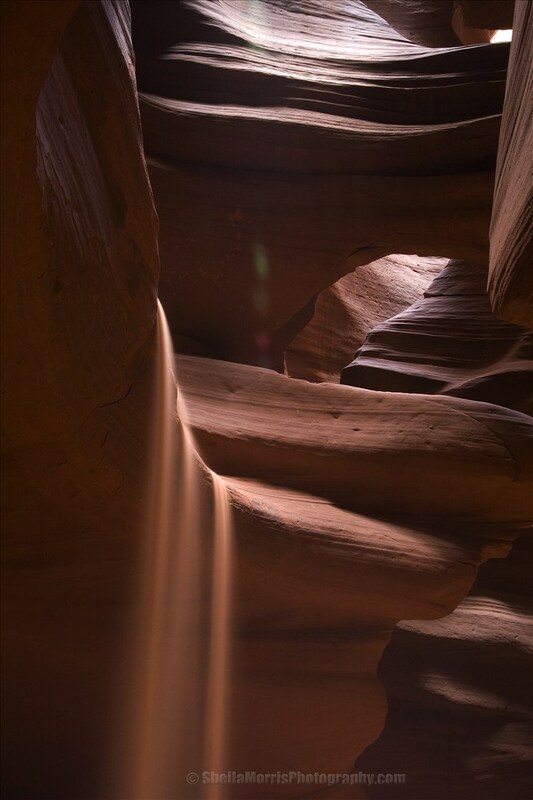 This is a timed shot taken on a photographers trip whilst in Antelope Canyon, Arizona. I visited here whilst on a road trip in the South West USA.